This post is in partnership with Hulu. This post contains affiliate links for which we earn a commission if you make a purchase. Thank you for your support! One of my all-time favorite shows from my childhood is The Powerpuff Girls. Okay, I'll ‘fess up … The Powerpuff Girls premiered in 1998 when I was in the Army but it was a favorite nonetheless. It's been super fun to share in a love for all things Powerpuff Girls with my kids too. My high school senior Katie grew up watching The Powerpuff Girls and my 10 year old son Matthew is now able to enjoy the show on Hulu. 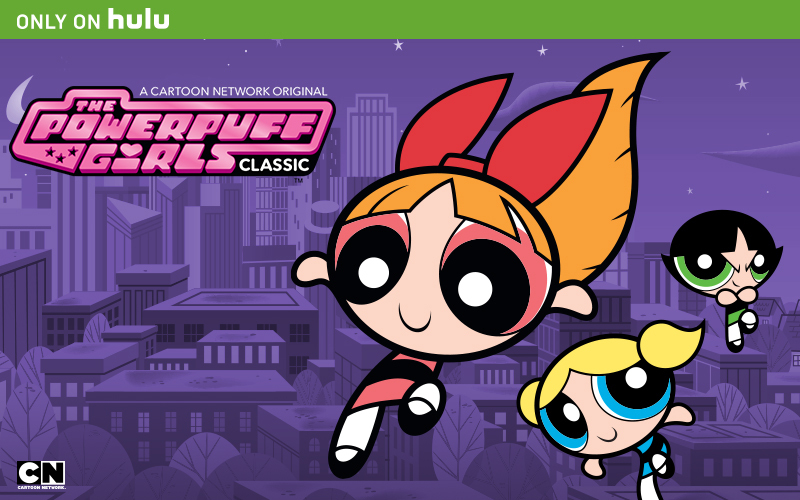 For parents and kids alike, Hulu is now the only place to find all 80 episodes of the Emmy® Award winning classic animated series The Powerpuff Girls! I'm super glad we made the switch to Hulu years ago; we get to watch The Powerpuff Girls!! You can get Hulu right now too; Hulu is THE streaming destination for the best of TV, and a great selection of films! Plus, you can stream almost anywhere, on any device, including gaming consoles, set-top boxes, tablets, mobile phones, and more. Visit Hulu.com to start your free trial. 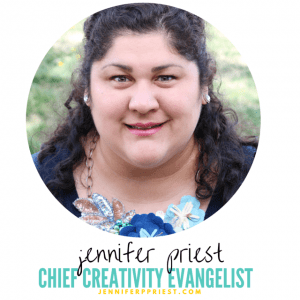 The Powerpuff Girls are fiery and brave- each girl demonstrates her own courage and humility! 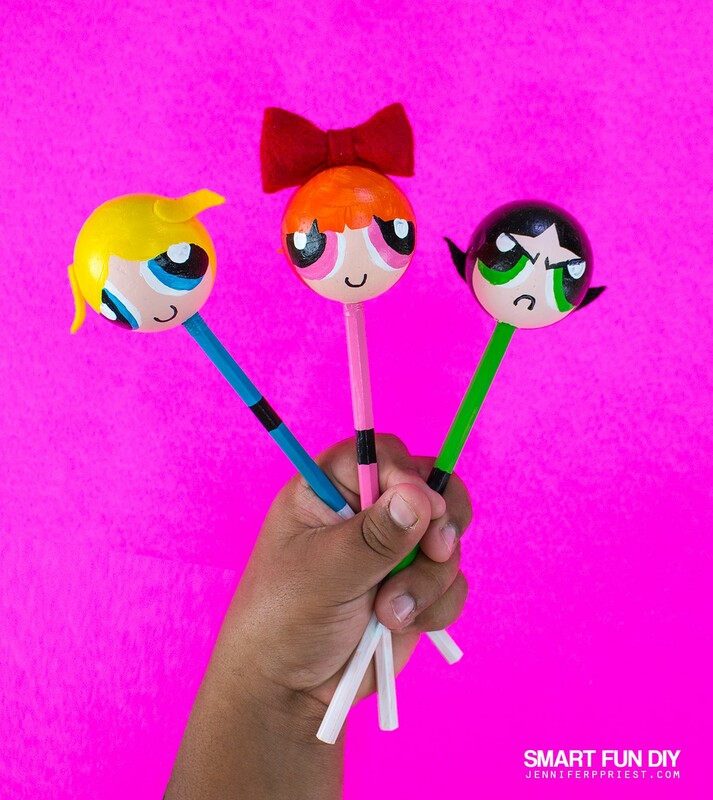 How can you not want Bubbles, Blossom, and Buttercup as your besties? Even my son Matthew loves them! 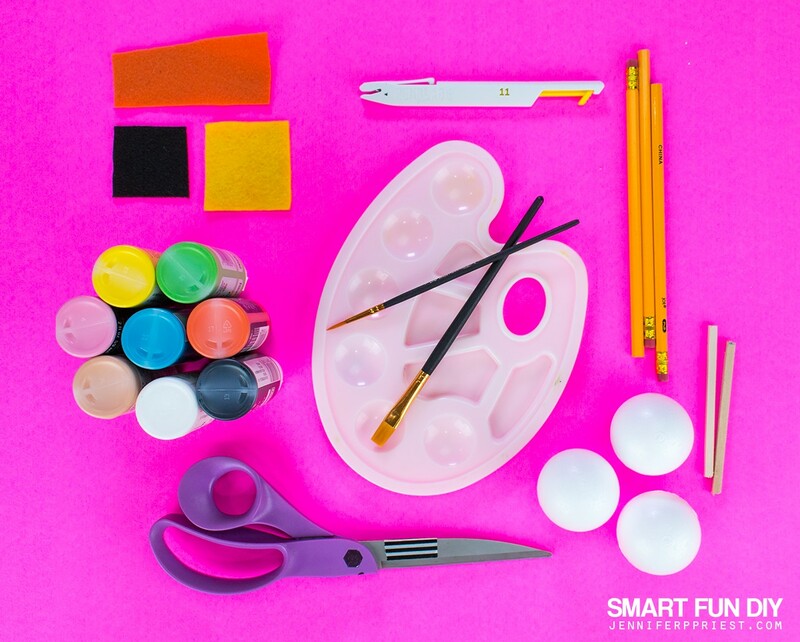 I love a useful yet fun craft idea and these pencil toppers are just the ticket! 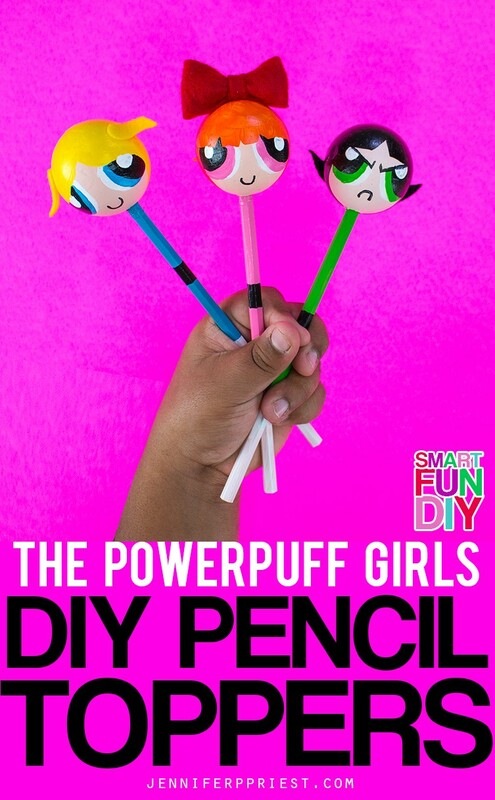 Gather around the TV on a Saturday morning, turn on The Powerpuff Girls on Hulu, and craft these with the kids. 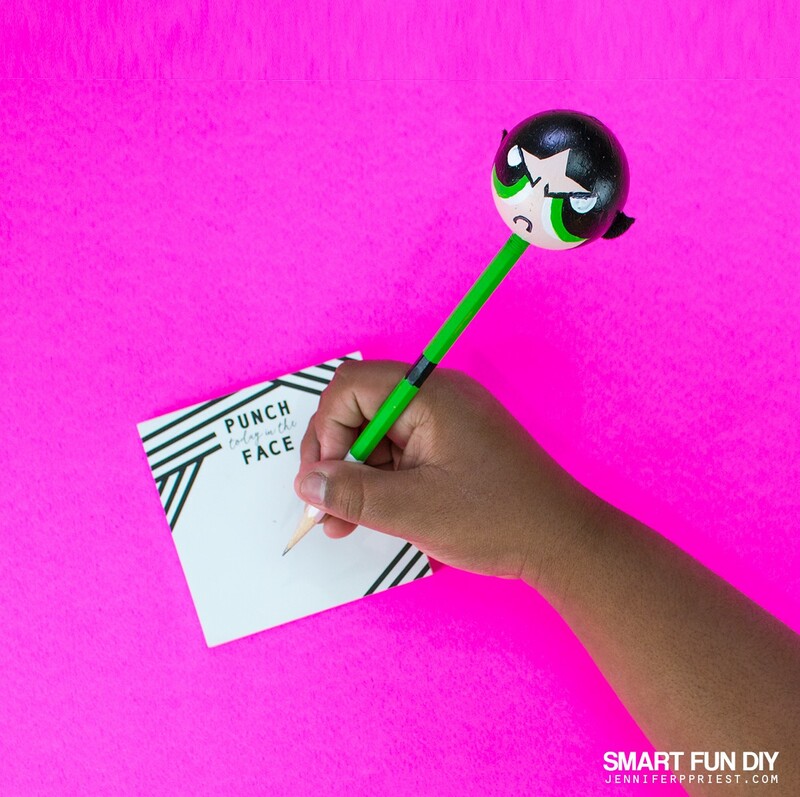 Watch this video to see how to put these The Powerpuff Girls DIY Pencil Toppers together and save the day! 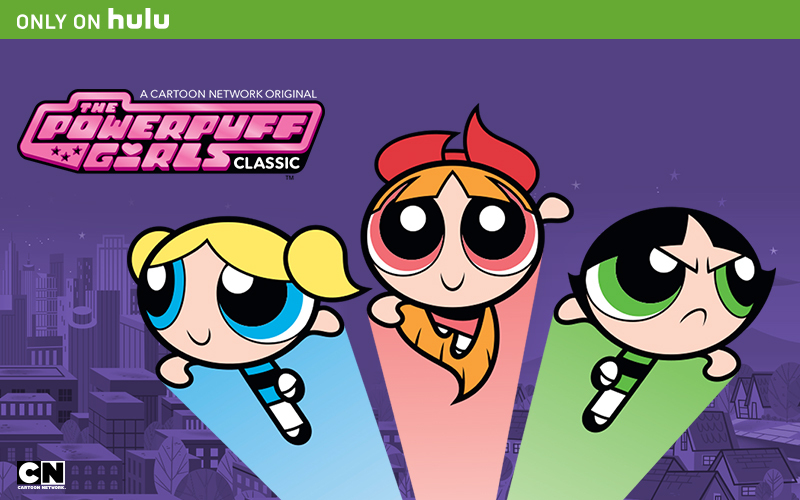 Don't forget that you can now stream all classic episodes of The Powerpuff Girls, only on Hulu! 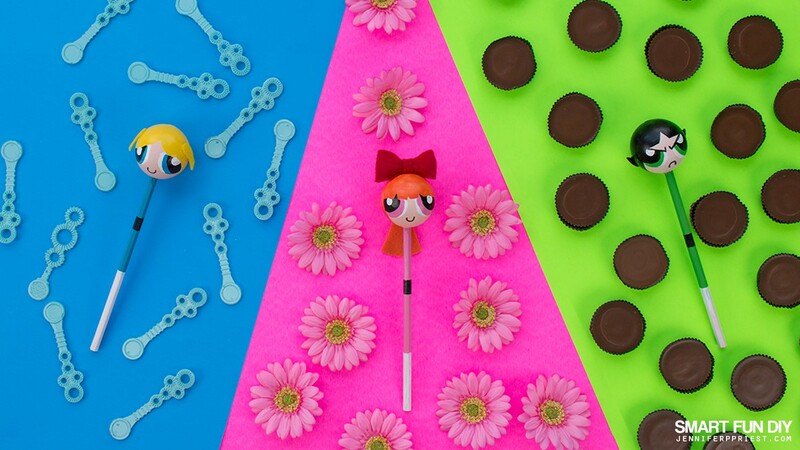 Who is your favorite character from The Powerpuff Girls? Matthew told me that for the last few years he thought Buttercup was a cartoon version me … hmm … not sure what to think about that one!